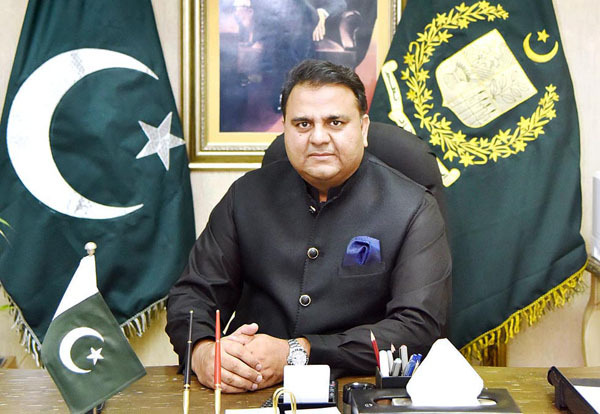 ISLAMABAD, Sep 08 (APP):Federal Minister for Information and Broadcasting Chaudhry Fawad Hussain on Saturday expressed deep grief and sorrow over the sad demise of senior journalist Ilyas Shakir. In a statement the minister said that his death was a loss for entire media community including Council of Pakistan Newspapers Editors. The minister said that services of the deceased journalist will be remembered for a long time. He prayed to Almighty Allah to rest his soul in eternal peace and grant courage to the bereaved family to bear this loss with fortitude.